We solve the fluid handling needs. Excelent quality, customized service and project prescription. 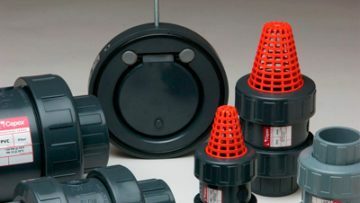 All what you need for your irrigation system. 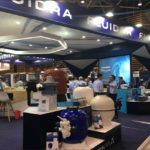 Cepex is the brand for the markets of fluid handling and irrigation belonging to Fluidra group, it will meet all your fluid handling needs. For more than 30 years we have been present in the market, committed to satisfying our customers 100%. 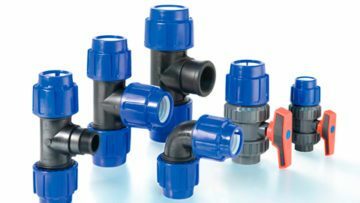 Thanks to their support and loyalty, they has become one of the leading European manufacturers of plastic valves and fittings. Our mission is to offer the maximum security for any type of installation. As demonstrated by our product certifications (AENOR, AFNOR, Kiwa, etc. 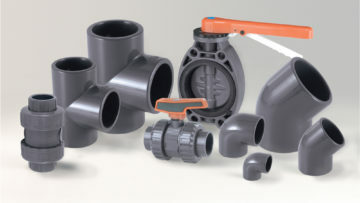 ), Cepex offers the highest-level guarantee for all its PVC Fittings for pressurized fluid handling applications. 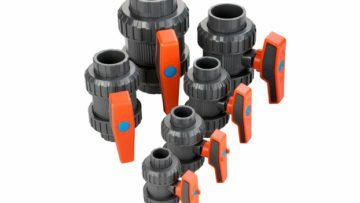 Cepex offers two ranges of PP compression fittings: Performance Series and Standard Series. Both are made according to standards. 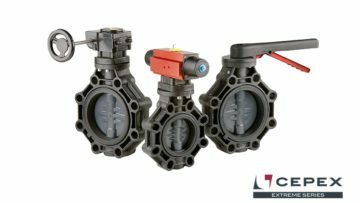 Cepex designs and manufactures an extensive family of check valves that can be used for a wide range of applications. 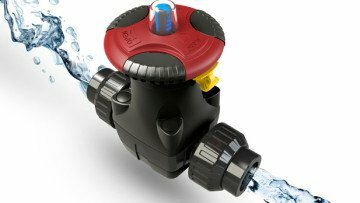 These valves provide an exact and reliable control of fluids and have been designed to offer maximum modularity and flexibility. 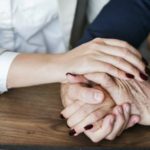 Our purpose is to offer products and services that meet all the requirements: both legal and satisfaction. We are committed to having the best quality levels in the market. Our environmental policy is a fundamental basis for the company. 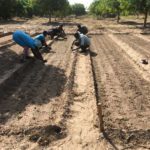 Not only the current legislation is taken into account, but also the impact on the environment. Do you need an instruction manual or certificate?